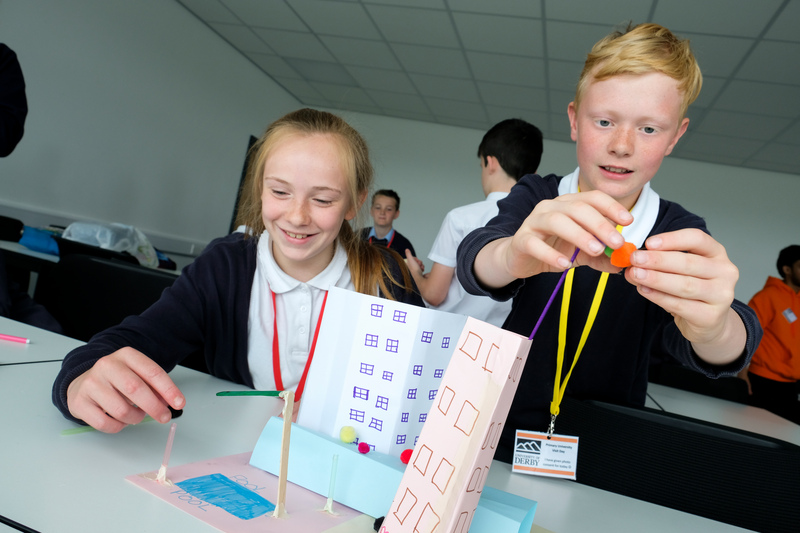 Would your Year 6 pupils benefit from a visit to the University of Derby to help raise aspirations and encourage them to think about their future? Professor Raymond the Ram is here to help! 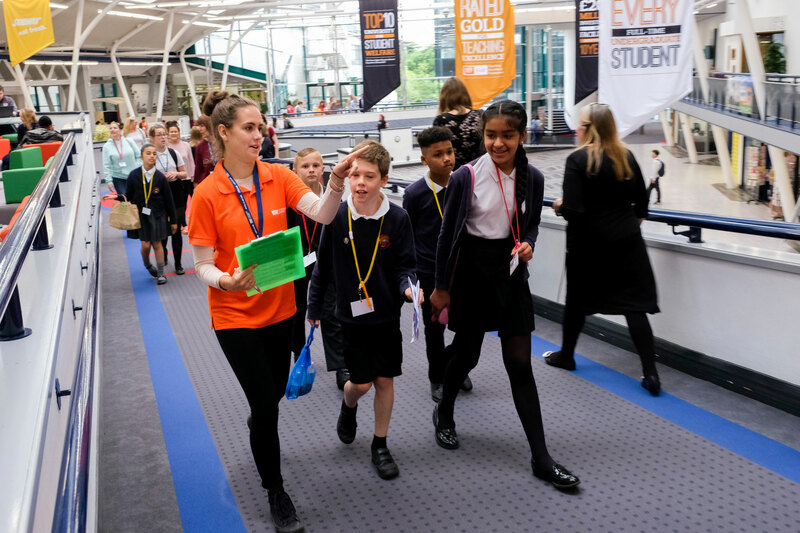 Our 'Primary Explorers' days based at Kedleston Road, in Derby, will give pupils the chance to explore the University and its facilities. They will meet current students and take part in our exciting and educational activities. 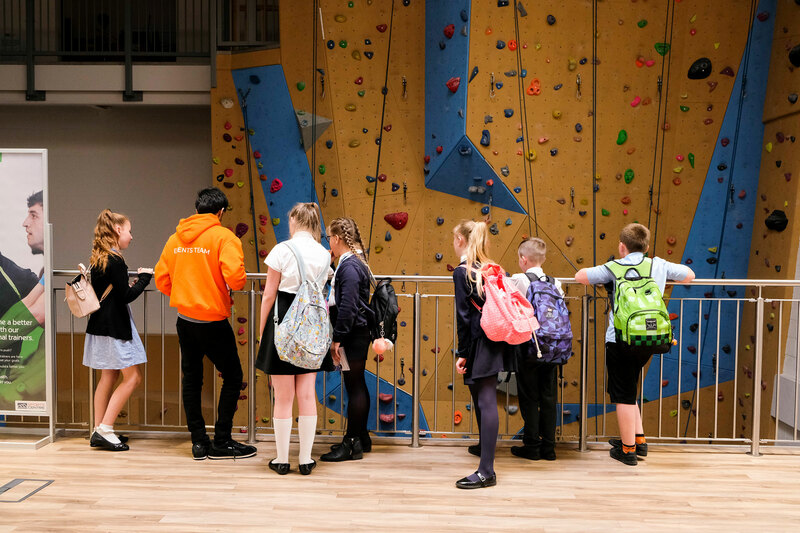 Our activities are tailored for primary school pupils to provide key information to encourage pupils to start thinking about their future aspirations. *Schedule subject to change with availability on the day. If you would like to attend one of the Primary Explorers Days please complete the booking form. Places will be allocated on a first come, first served basis. If you have any additional questions about the day please contact the Widening Access team.